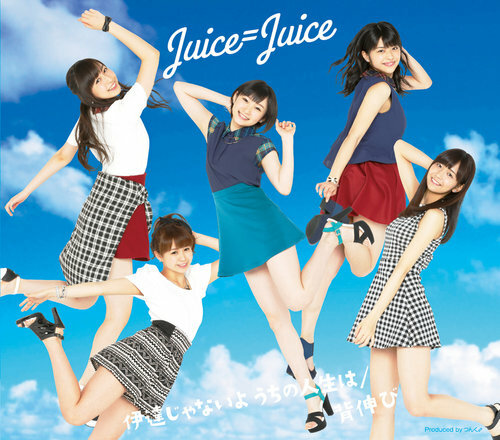 A review of Juice=Juice’s upcoming single ‘Senobi / Date ja nai yo Uchi no Jinsei wa’! 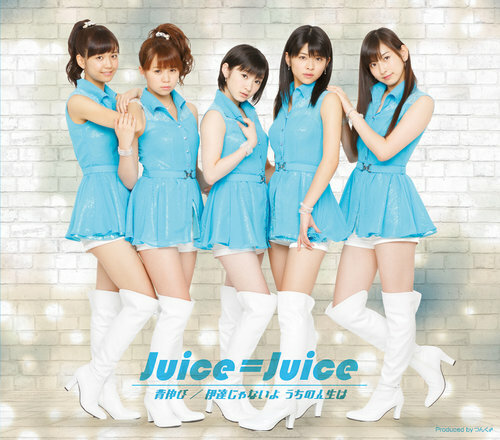 It’s their 5th single, and it will be released on October 1st. It’s, unsurprisingly, a double A-side which will be released in two regular editions and four limited editions! First the covers of the two regular editions! The regular A has the Senobi outfits… The outfits look pretty good on the girls in this one, the white boots are great as well. Poses look good as well, the girls look cute. The thing is that white-ish background wall. It has nothing to do with any of it, and kind of ruins the image I think. Even so this is an okay cover. The regular B has the Date outfits! While the outfits are cute and the girls look cute, it somehow doesn’t work. Even though there’s a lot of movement it still looks very static… Cheap sky background isn’t helping either. Then there’s the limited A and B! Limited A has the Senobi outfits, and it looks pretty nice! It has the same blue shade going on as in the actual MV, but a little more extreme… It makes them look kind of ghost-y actually! The girls look nice, and the outfits don’t look that bad in this one. I really like how they did the typography of the group name in this one! B has the Date outfits and I think this is my favorite one! 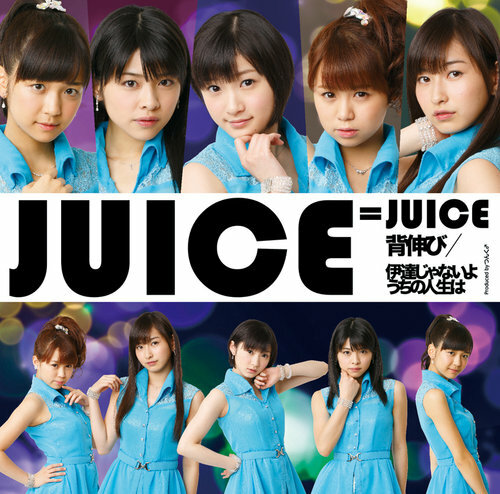 Although the red borders kind of bother me, the girls look adorable and their expressions look very natural! If they had just left out the red borders it would have been great I think. The limited C and D are last! Again, one Senobi and one Date cover. The C one looks pretty bad I think. The colors don’t go together very well, and the outfits don’t come out very good in this one. Nothing in this one matches. Yet, the D one is even worse. The girls look pretty awkward, and they’re also very awkwardly placed on the cover. The background with the mismatched colors aren’t really helping either. Well, next are the songs + MV’s! First is ‘Senobi’! I quite like this song, I especially like the ‘wow wow wow’s during the choruses! I also really like the dance, it fits the song and is interesting to watch. The verses aren’t that interesting though, although they’re good singers their voices are otherwise not very interesting to listen to. The MV setting reminds me of something they’ve used before. The scenes where they’re standing about some sort of window reminds me of Morning Musume’s ‘Naichau Kamo’, although it’s not done as well. I’m not a big fan of the blue shade they used, makes everything so pale. Rating: 1.5/5, good chorus, boring verse and boring MV with bad styling. 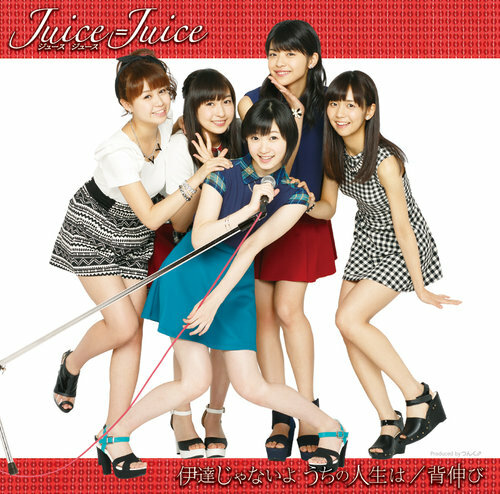 ‘Date ja nai yo Uchi no Jinsei wa’ has a pretty cute sound. The sound is good and the girls are good singers as well. In this one I feel like I’m missing a voice that stands out. 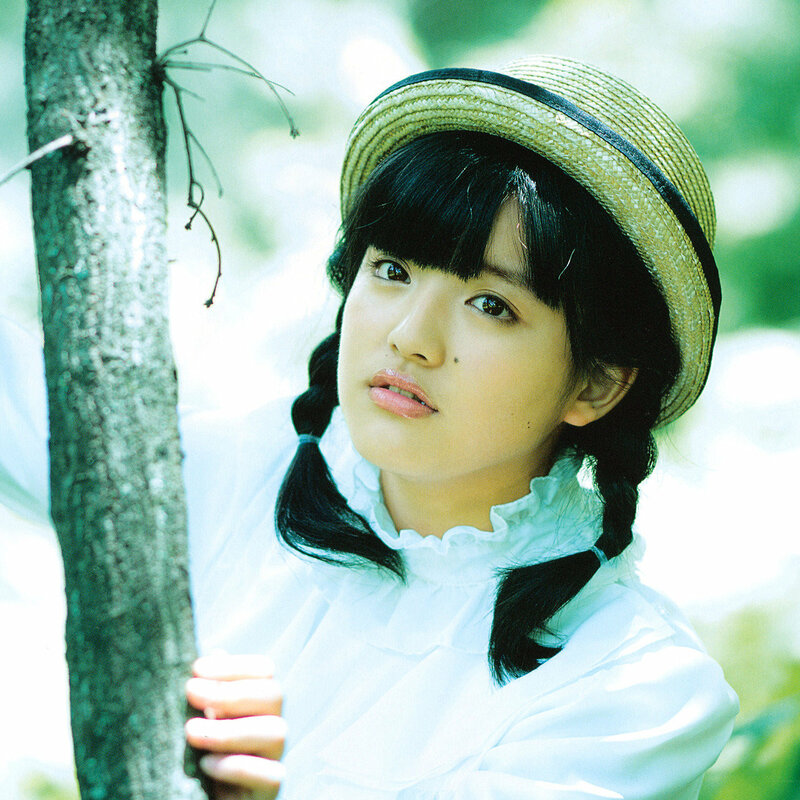 While most of them are good singers, their voices don’t really stand out, while all other H!P groups have some very unique voices. The girls look very cute, I love the outfits. Especially Akari’s outfit looks super cute! The MV setting looks really nice as well. My absolute favorite part about this MV is when the MV goes to black & white in the dance break… Makes me wish they’d do a full black & white MV, that would be so pretty! 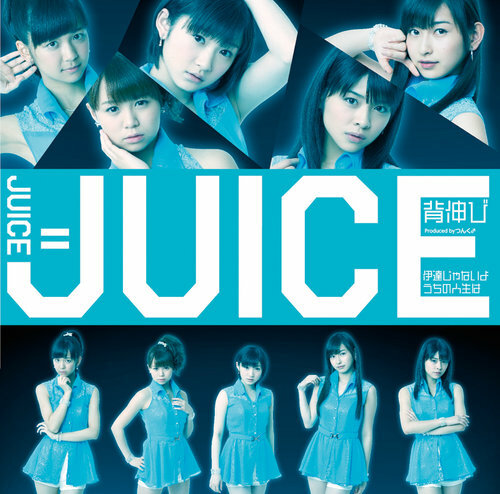 Rating: 3.5/5, okay song, good singing and nice MV, misses some outstanding vocals. In the end a pretty mixed released. 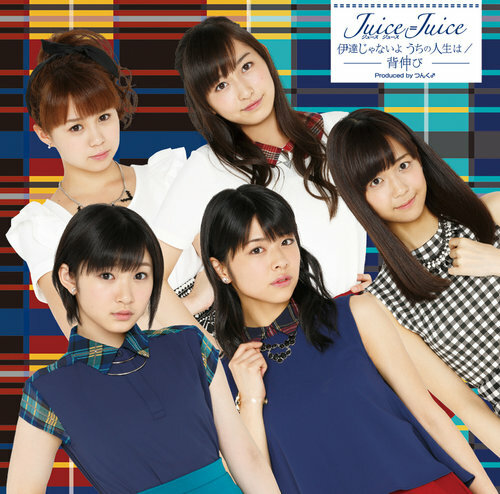 The Juice=Juice members don’t interest me that much yet, and it doesn’t help I can’t really recognize their voices, none of their singing really stands out to me. I hope this will change though, I do like Yuka and Akari a bit, and I want to like them since they’re a H!P group after all! That’s it for now!